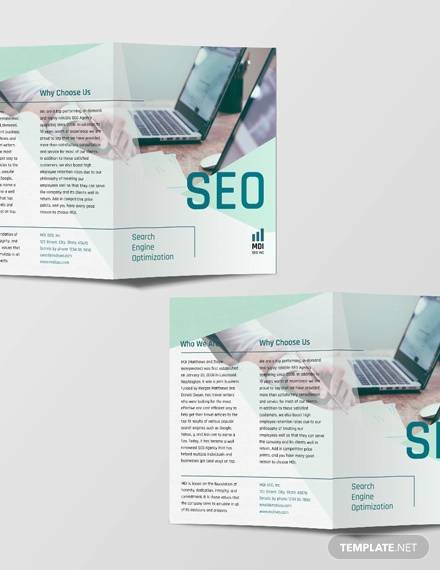 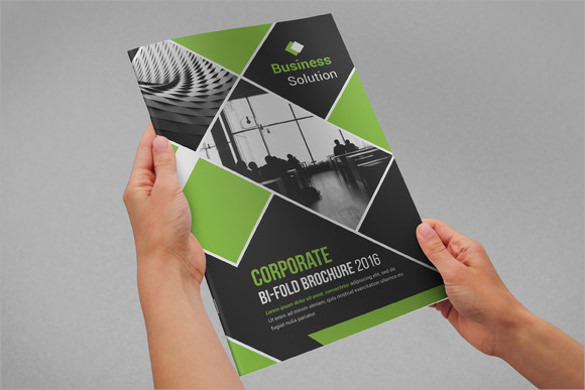 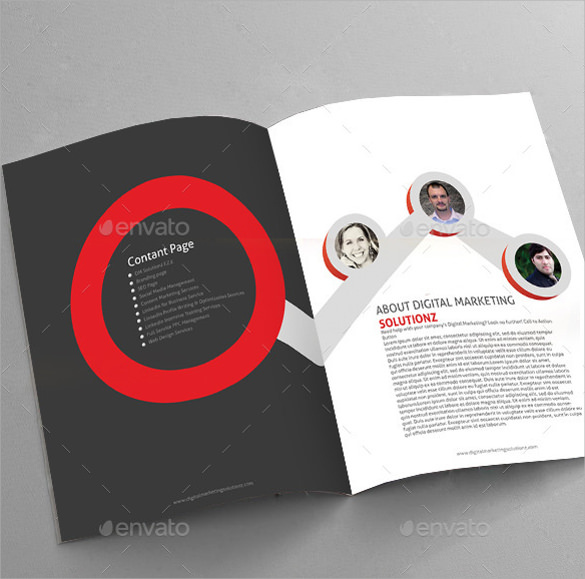 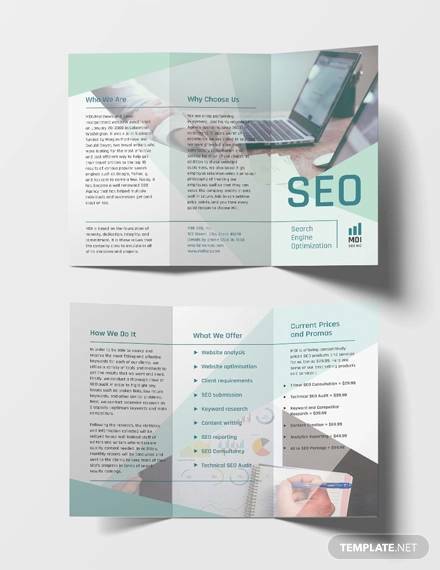 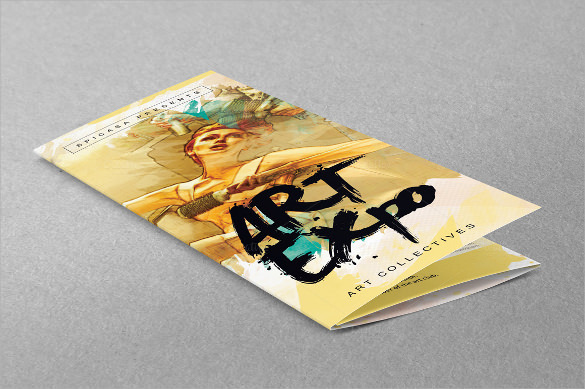 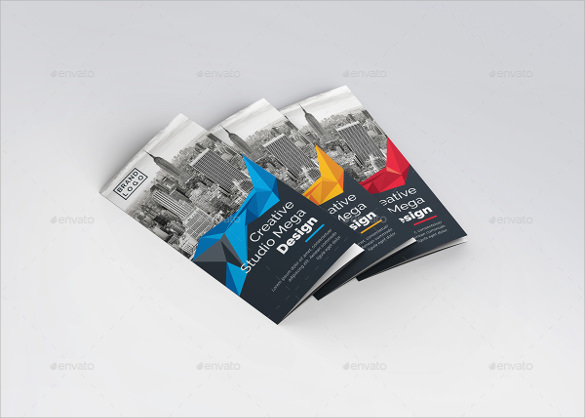 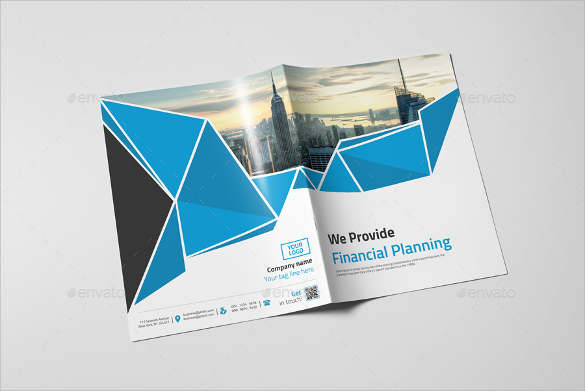 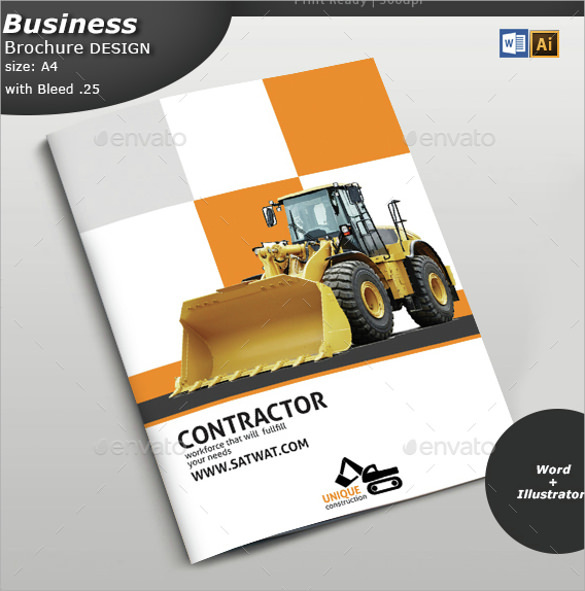 If you want to create wonderful brochures and do not know where to start then you need these brochure design ideas and examples. 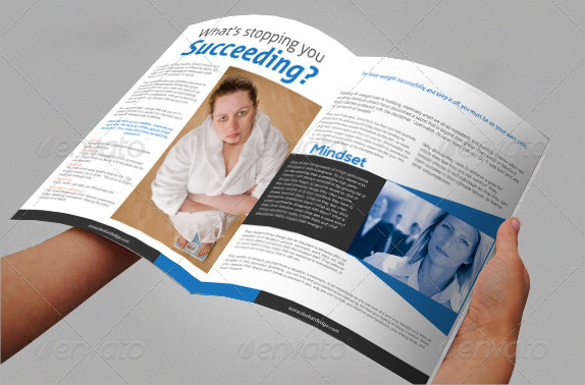 They have been designed by experts with creative minds to help you discover your creative skills. 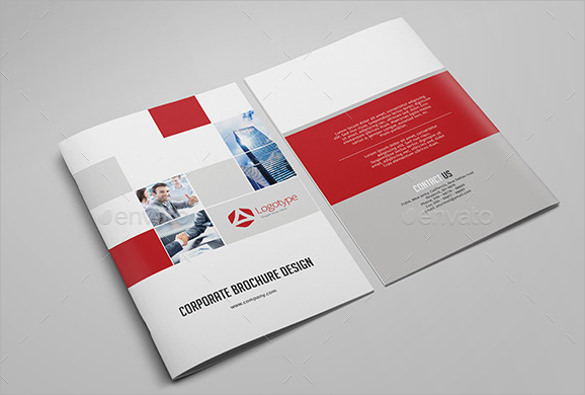 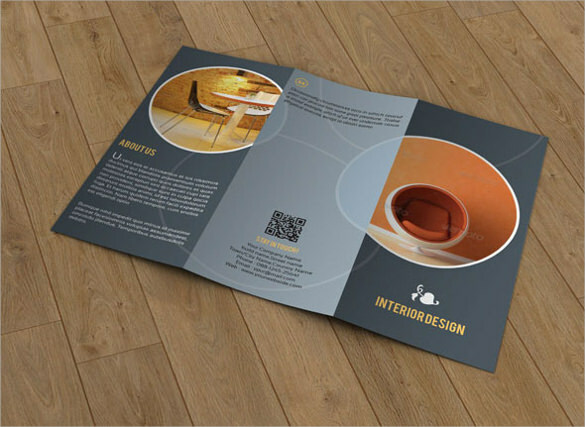 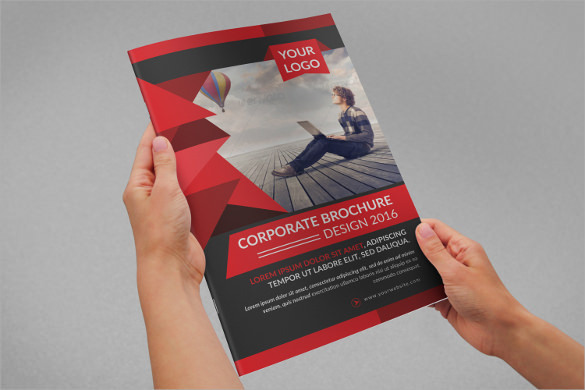 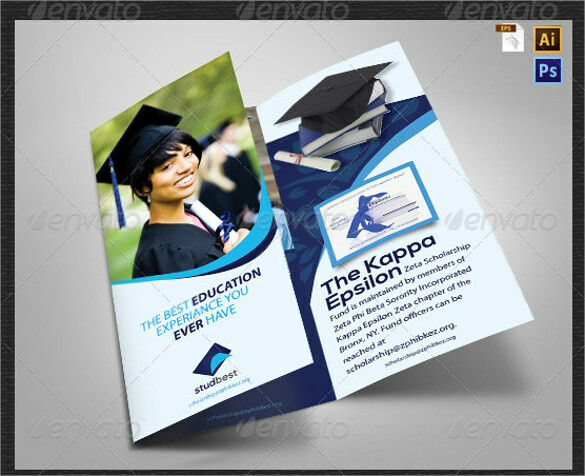 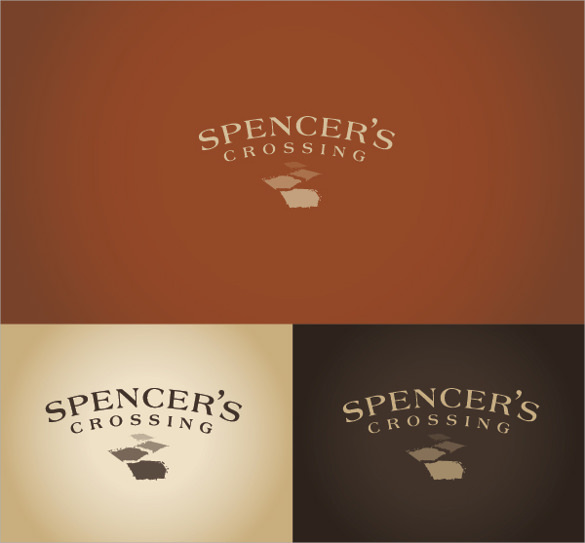 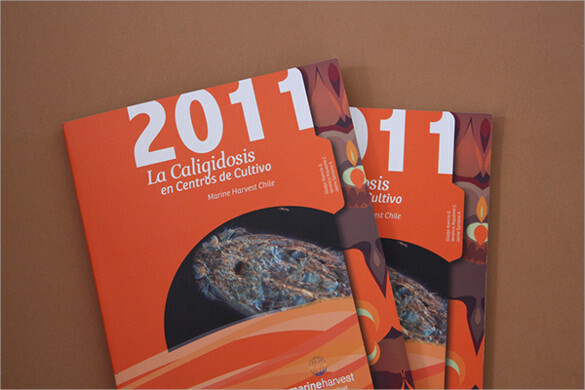 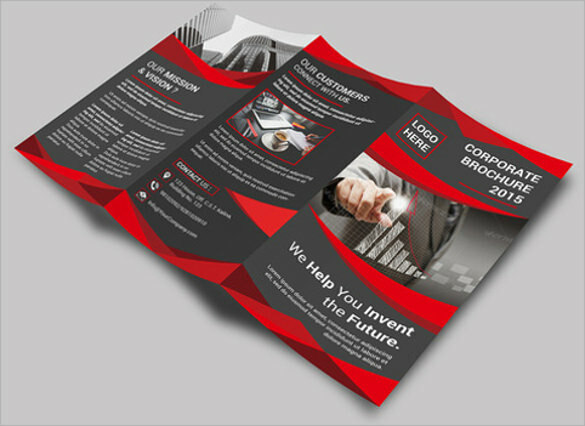 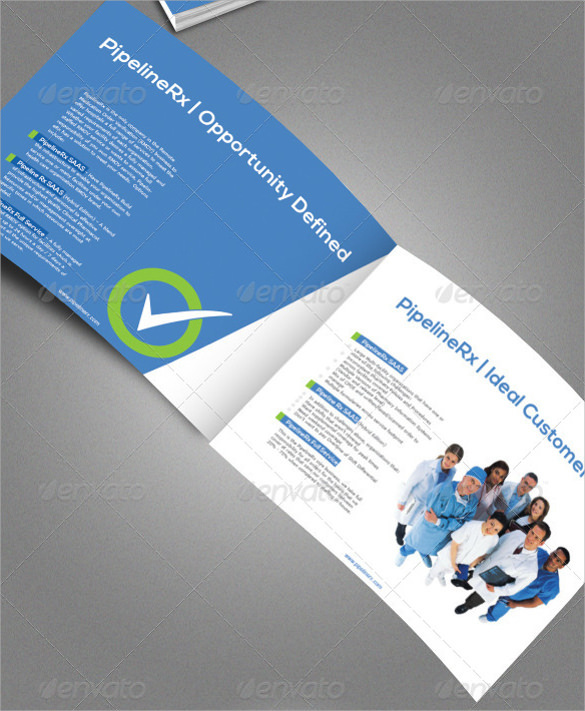 You can pick any of the ideas and make a unique design that will set your brochures apart from the rest. 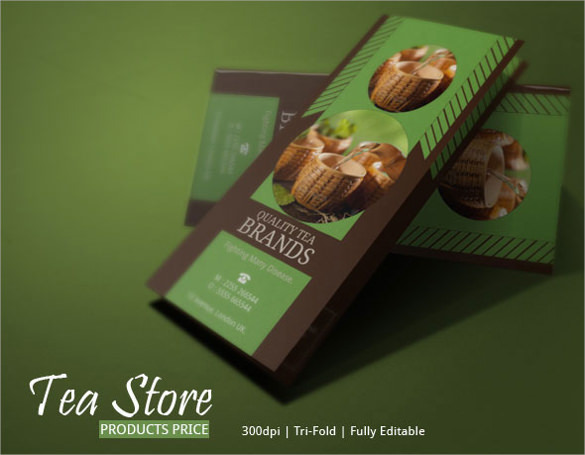 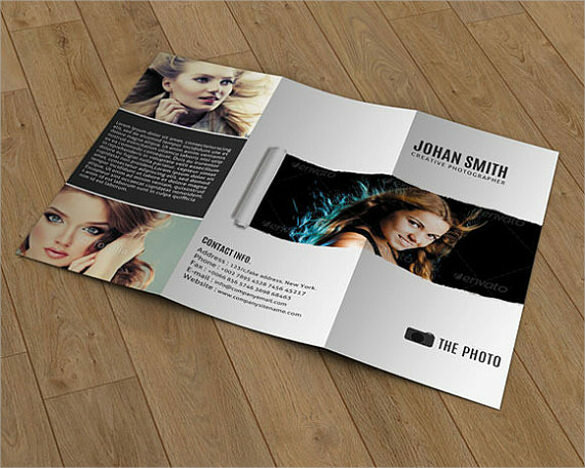 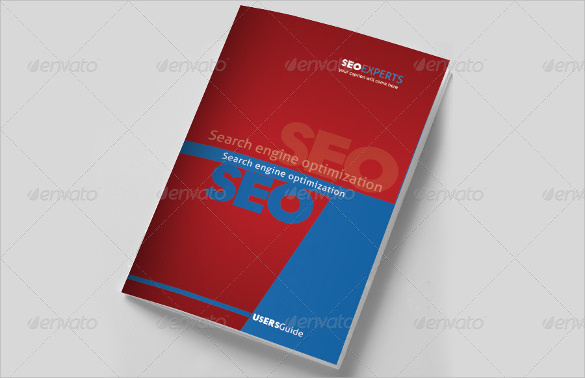 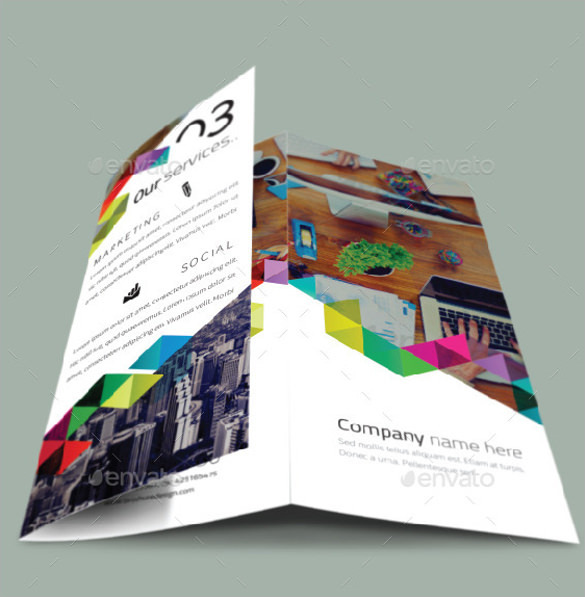 A busy graphic designer or anyone who can use the design softwares can use these ideas to create quick but lovely brochures. 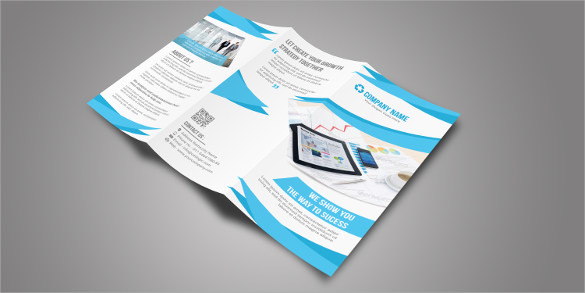 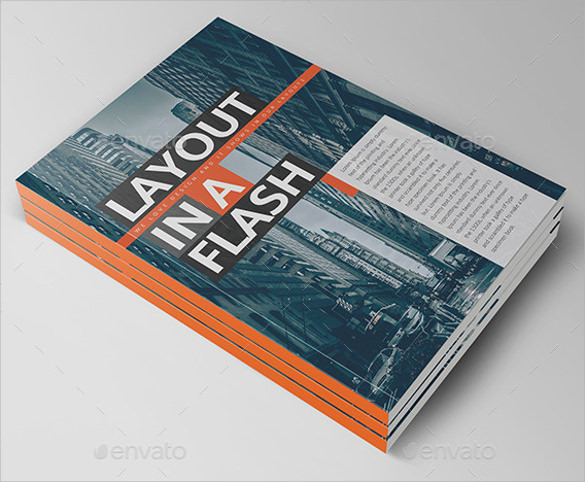 This Hotel Brochure Template can be for personal use in a small business or for commercial production for a client in need of high quality brochures.